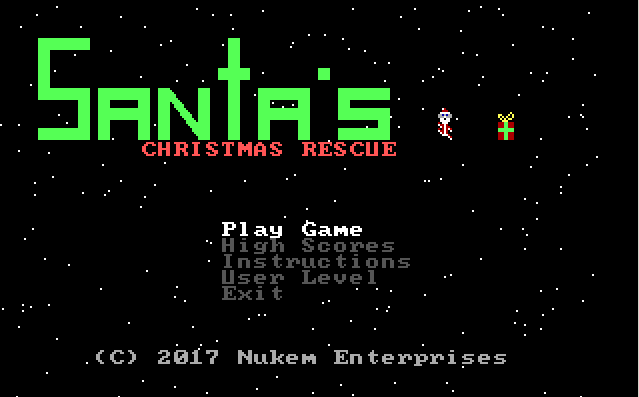 I created a new Qbasic game for the season. I wanted to challenge myself actually complete a QB project in a few days and see how it goes. There's definitely bugs left (and I'd love to hear them!). 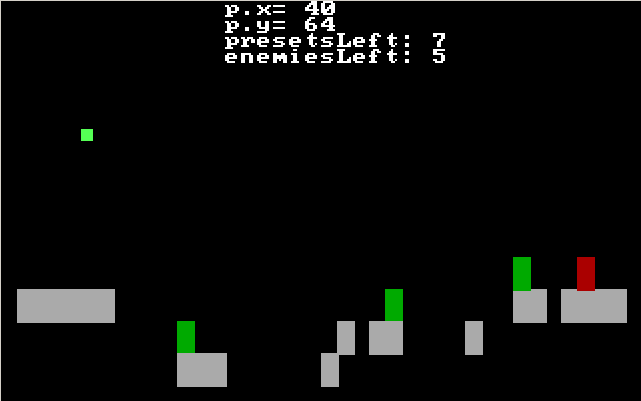 The game comes with a level editor so you can create your own games. 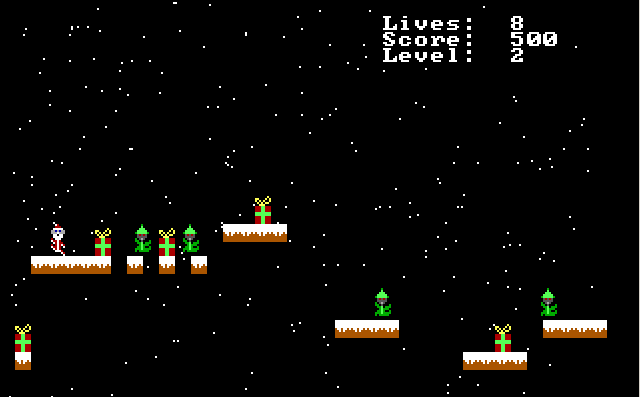 Basically after I created the engine, I used the level editor to create the 25 main levels. If the game feels a little rushed, that's because it is. I wanted to make sure the release was before or on Christmas day. That said, I'm open to fixing any issues and hosting a patched version so let me know all the issues you find. Anyway, I hope you all enjoy and have a happy holiday season! Update: 1/5/2018 - Latest beta version with bug fixes posted to forums of my site.